Emergency Number – Call tel:(403)520-2040 or e-mail us to arrange a time for one of our estimators to visit. Our experienced Calgary heating engineers offer an all-round service from simple boiler installation or repair to a new energy efficient central heating system installed. 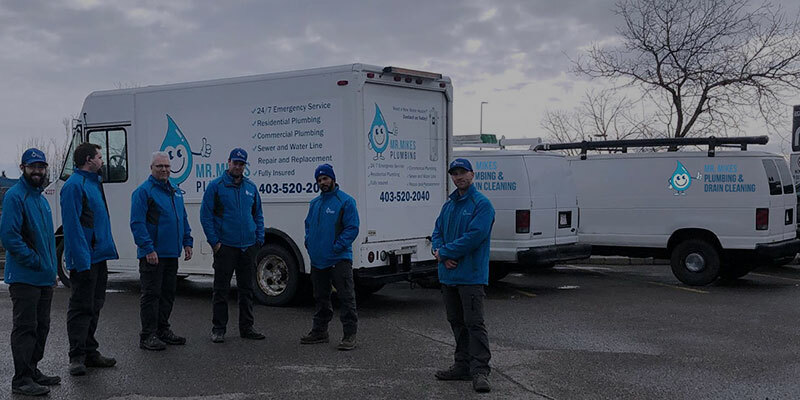 On a daily basis our heating engineers are on call to service and repair heating and hot water issues throughout Calgary. In addition, more and more of our customers are seeing the cost benefits of installing energy efficient heating systems and we can advise on the best system to suit your house and importantly, your pocket. 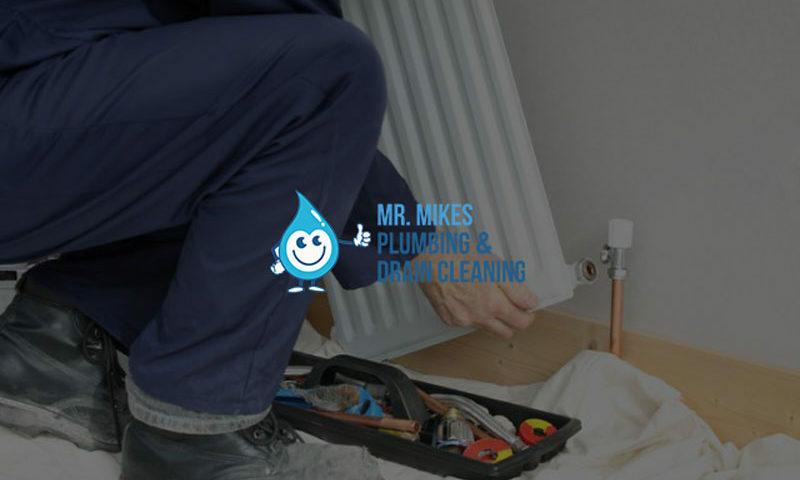 Our customers rely on the quality and workmanship of Mr. Mike’s and we frequently work on behalf of insurance and property management companies, housing associations and letting agencies. 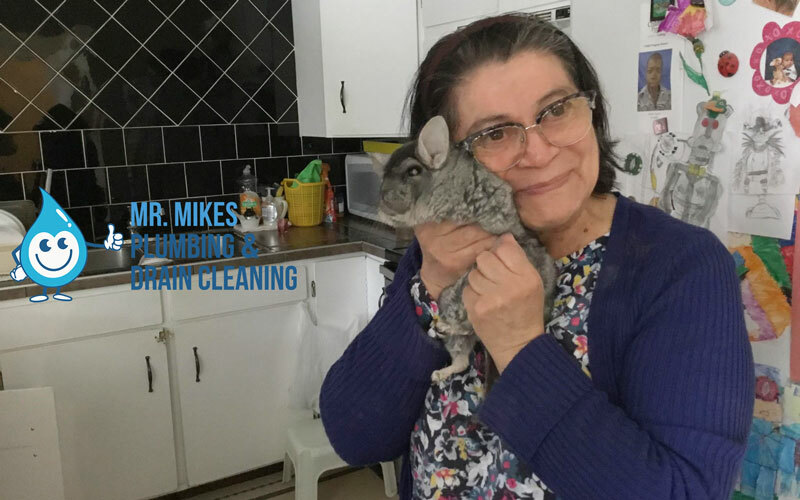 However, domestic customers and general word-of-mouth referrals from satisfied customers are still the main source of Mr. Mike’s Plumbing customer base. There are three types of boilers available – Regular, System and Condensing. The size of your building, the demand for hot water and space available will determine what the ideal choice is for you and we can help you make the right decision. Combination boilers now account for more than half the installations in the Calgary. A major consideration is a combination boiler might not be able to provide all the hot water and heating required if you have a large home with two or more bathrooms or a building in a low mains water area. A system boiler heats your central heating system directly and produces hot water for your cylinder. A system boiler, just like a regular (conventional) boiler works on the principle of stored hot water. 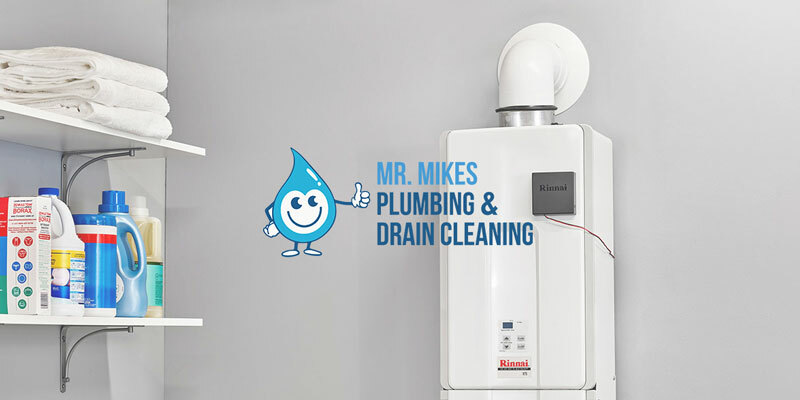 A main benefit is the hot water is pumped from the system boiler through the heating system to the radiators and hot water cylinder, resulting in a fast response and more economical running costs. The system boiler removes the need for a feed and expansion cistern. Regular boilers heat your central heating system directly and produce hot water for your cylinder. A typical regular boiler system incorporates a boiler, extended controls, a hot water cylinder which is often fed by a cold water storage cistern located in the loft and a feed and expansion cistern – also located in the loft.